No progressive party can survive the corporate press, corrupt party funding systems and conservative fear machines by fighting these forces on their own terms. The left can build only from the ground up, reshaping itself through the revitalisation of communities, working with local people to help fill the gaps in social provision left by an uncaring elite. A successful progressive movement must now be Citizens Advice bureau, housing association, scout troop, trade union, credit union, bingo hall, food bank, careworker, football club and evangelical church, rolled into one. Focus groups and spin doctors no longer deliver. We're not, to be honest, sure that this is either left wing or progressive. For it is exactly the classical liberal vision of society. Yes, certainly there are some things that must be done by the State. For there is some small group of things that both must be done and can only be done by said State. We are not anarchists. But beyond those things that can only be done in that manner and also must be done there's vast areas of human life that do require some amount of organisation and coordination. And who are the best people to do this organisation and coordination? Why, obviously, the people themselves in whatever manner they decide suits them to do such organisation and coordination. Let a thousand, a million, organisations of voluntary cooperation bloom across the nation. The Friendly Societies, the Churches, advice bureaus, sporting associations, however and whatever the people decide themselves that they wish to do in such voluntary cooperation. This includes any form of business organisation anyone wishes, a workers' coop, a customer one, a producer one, a capitalist firm, not for profits, for profits and every conceivable variation thereof. Our agreement here with Monbiot does not prevent us from being just a little sharp clawed, as with those cute kittens. 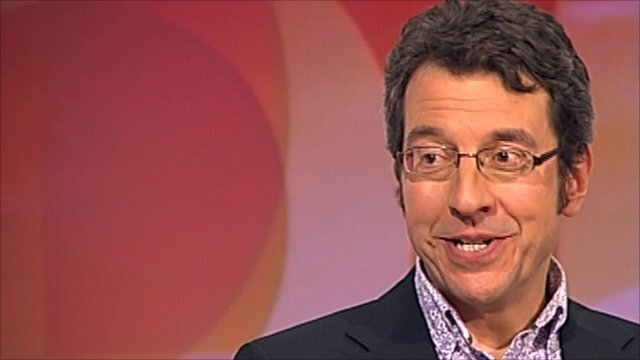 For of course all Monbiot has done here is rediscover Edmund Burke's "little platoons". Something that the rest of us didn't forget in the first place, not since he first pointed it out in 1790.